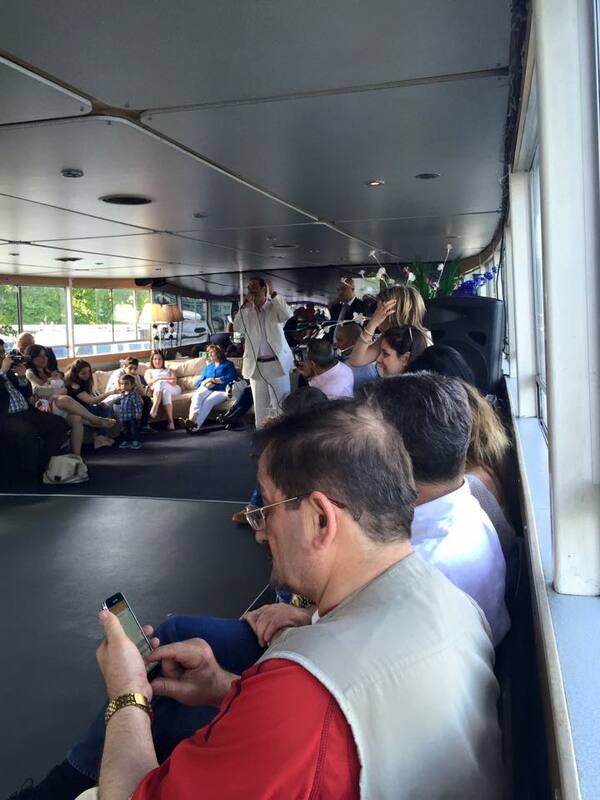 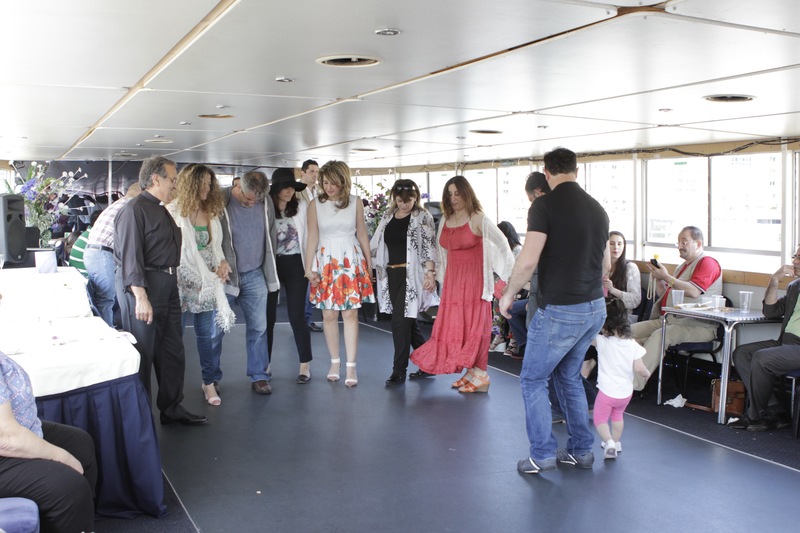 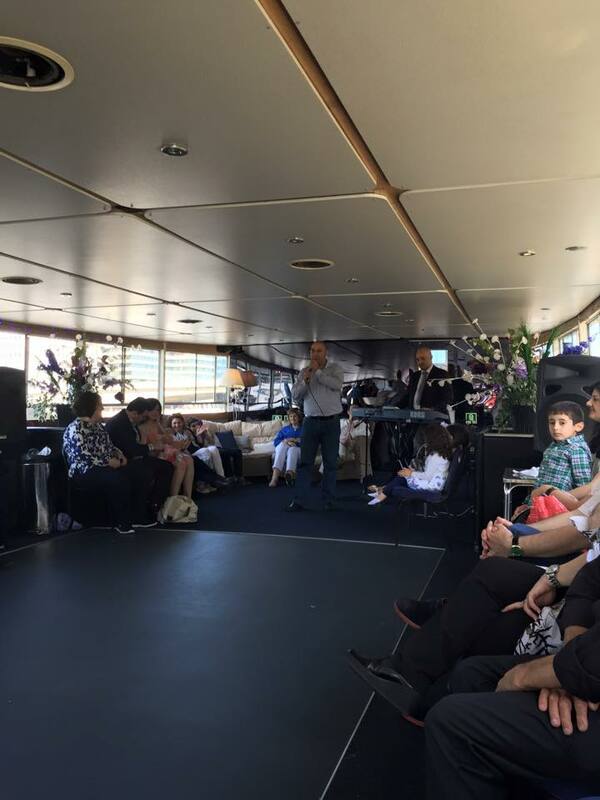 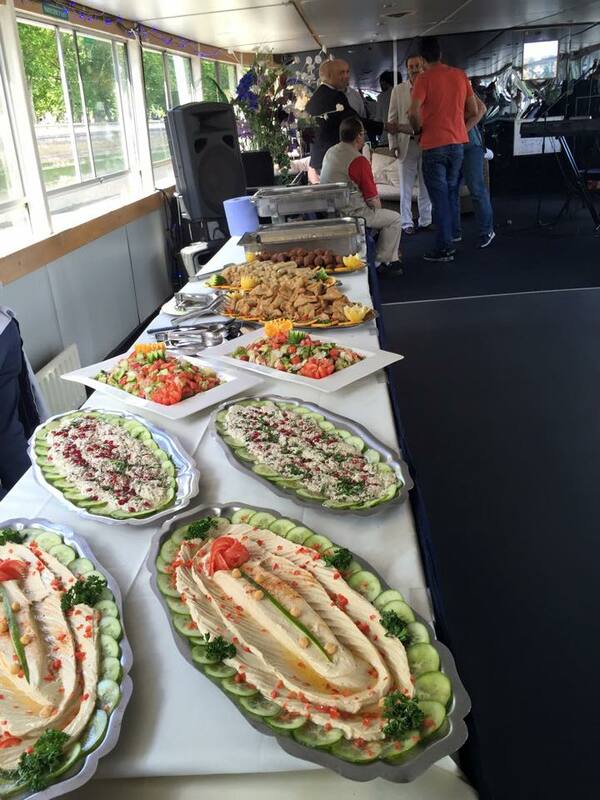 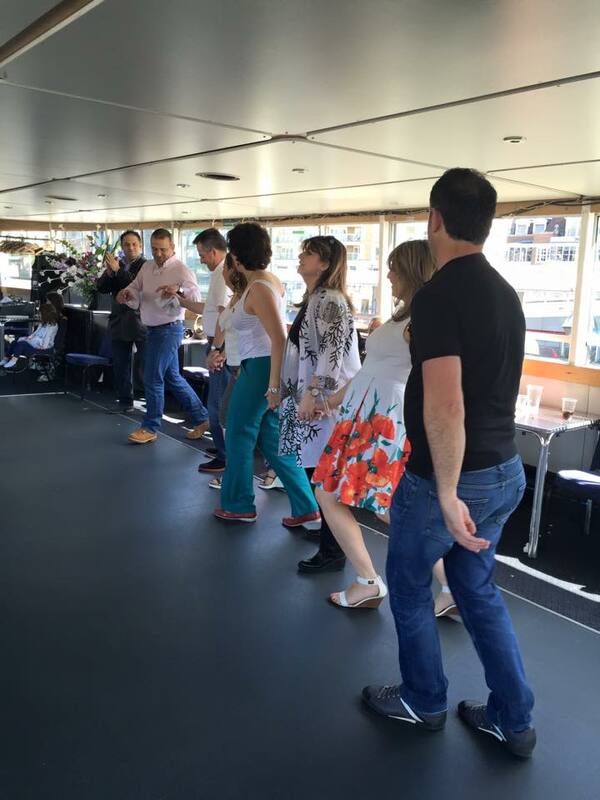 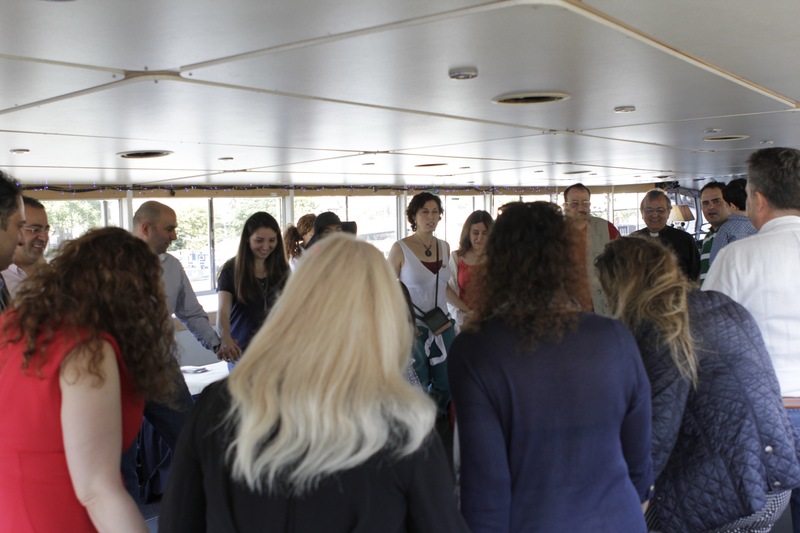 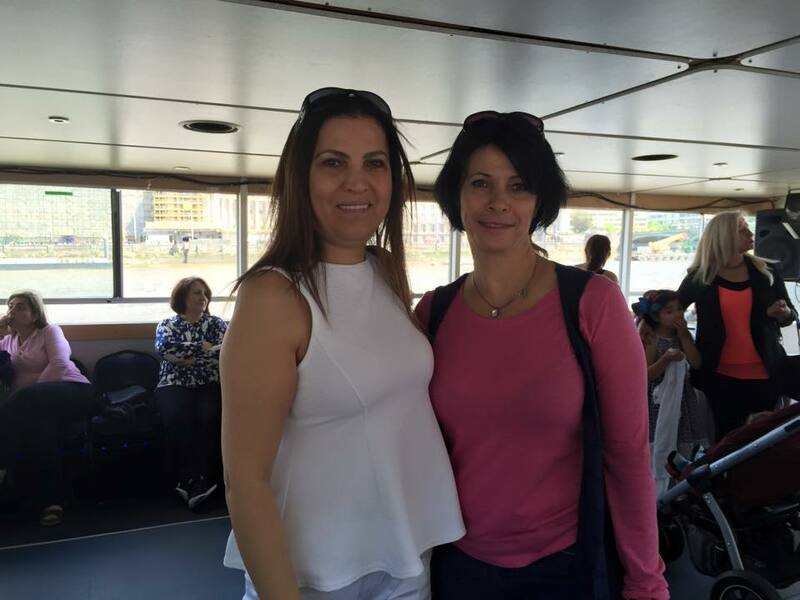 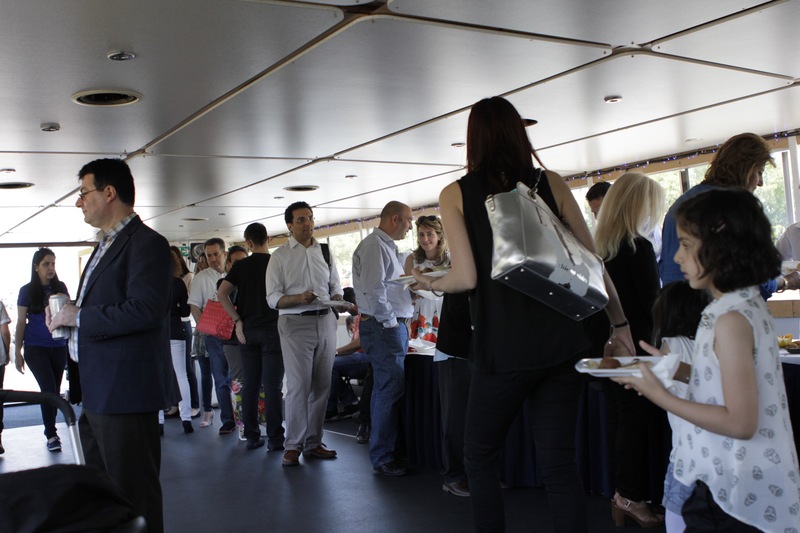 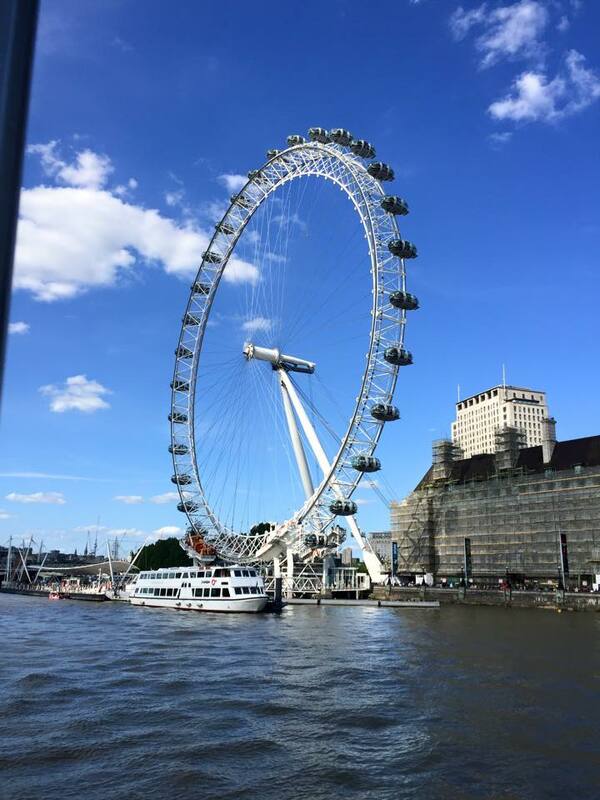 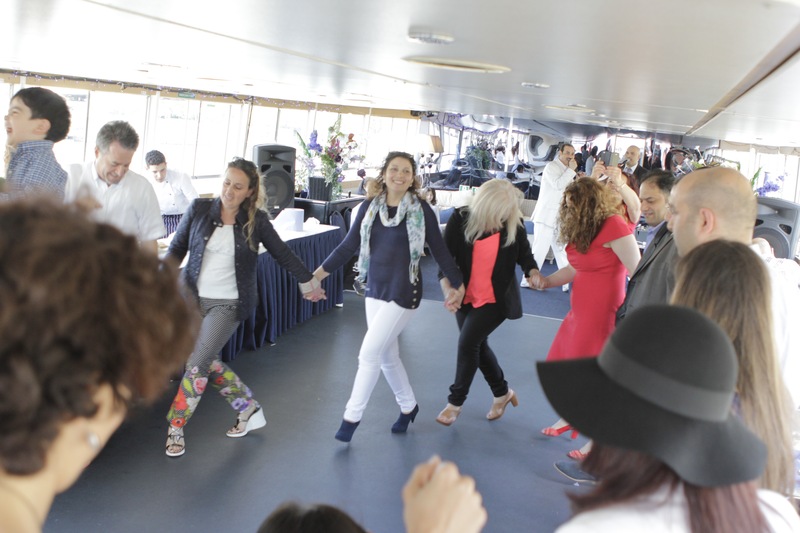 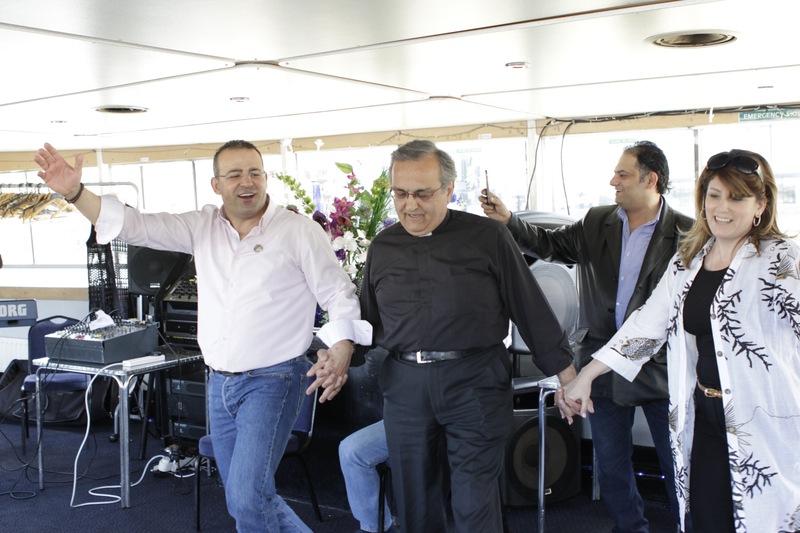 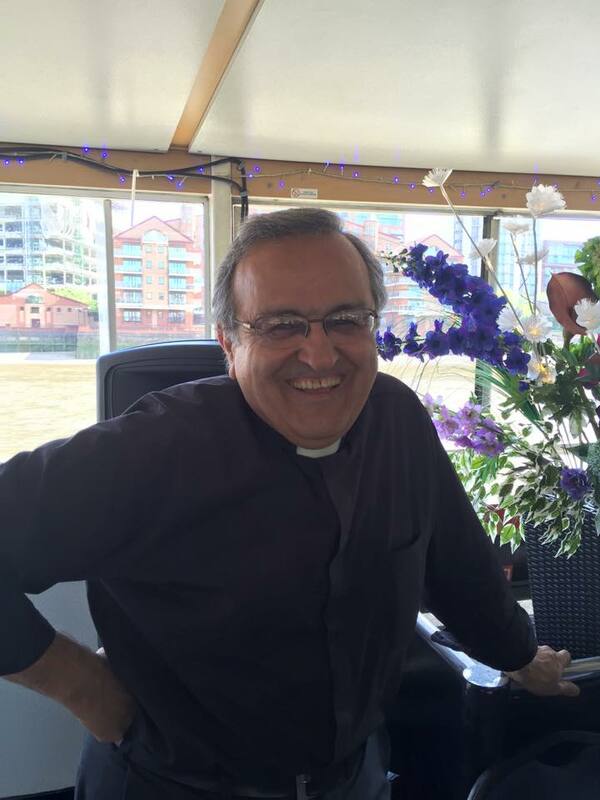 Following the success of last year’s event, the British Druze Society (BDS) – in association with the Melkite Greek-Catholic Church, with its priest and friend of the BDS, Abouna (Dr.) Shafiq Abouzayd – has the pleasure to invite you to its annual summer cruise along the River Thames and the beautiful iconic sights of London. 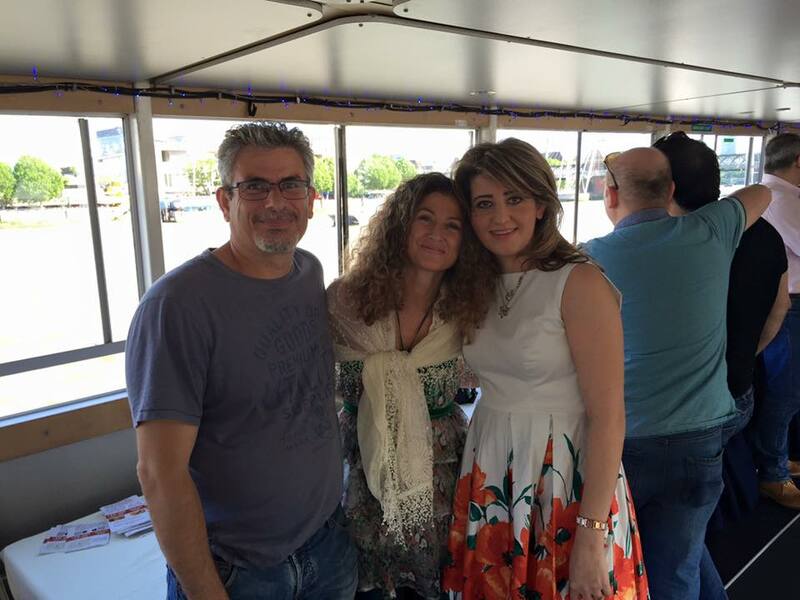 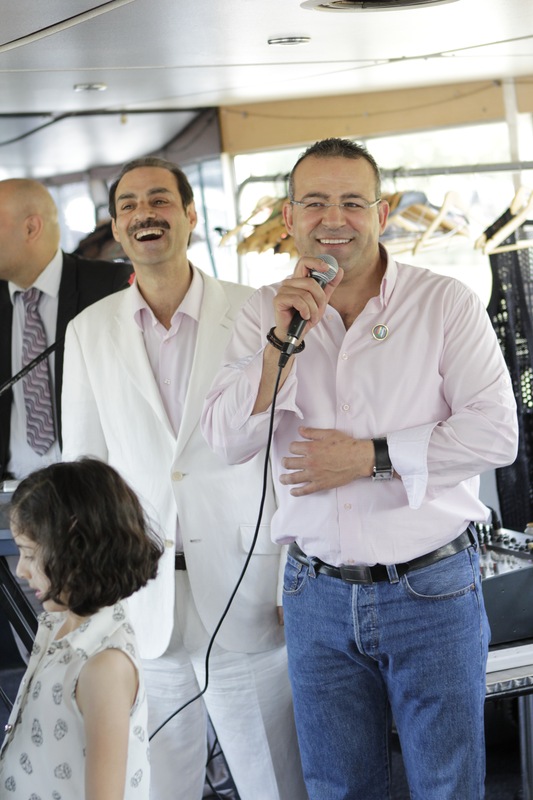 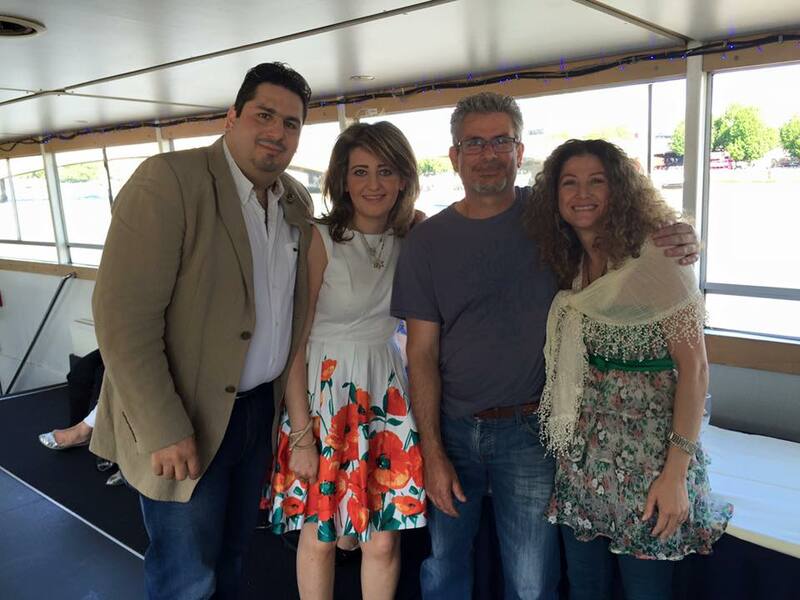 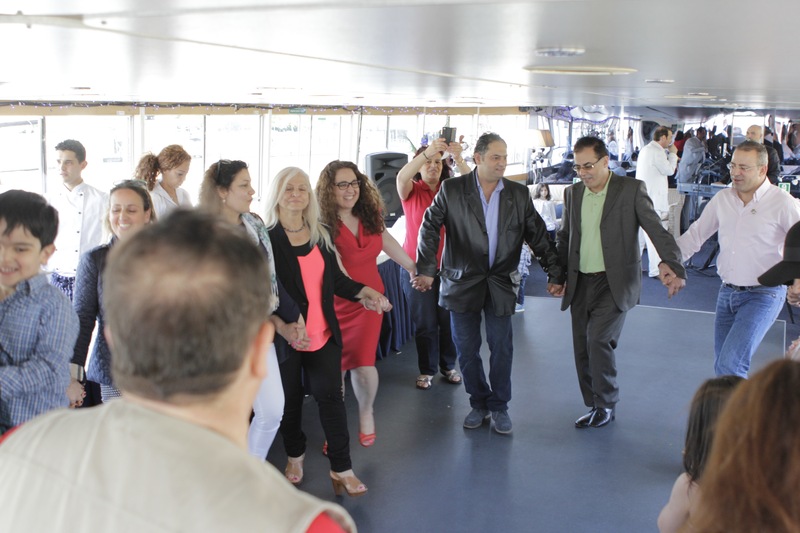 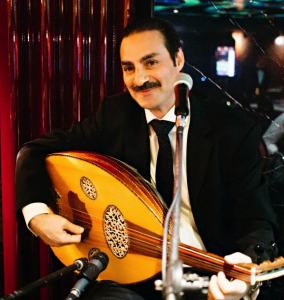 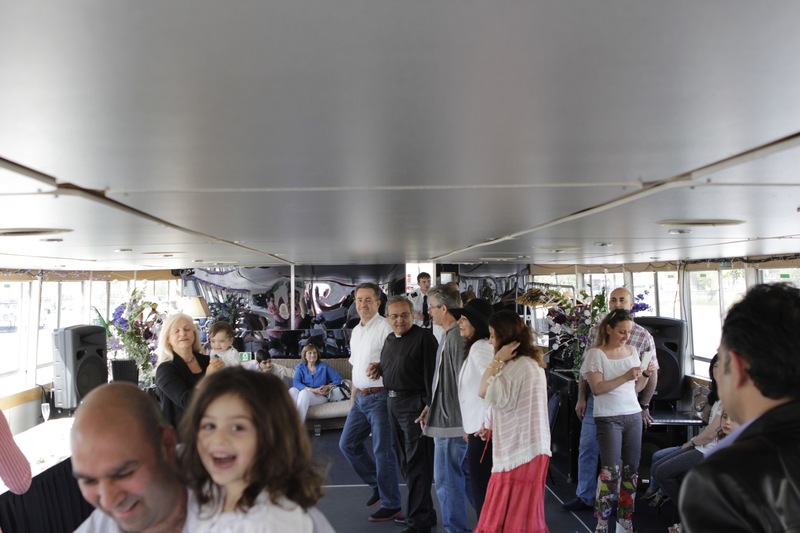 The cruise will feature live music entertainment by BDS’s long term supporter and friend, Mr. Yehya Abu Saada. 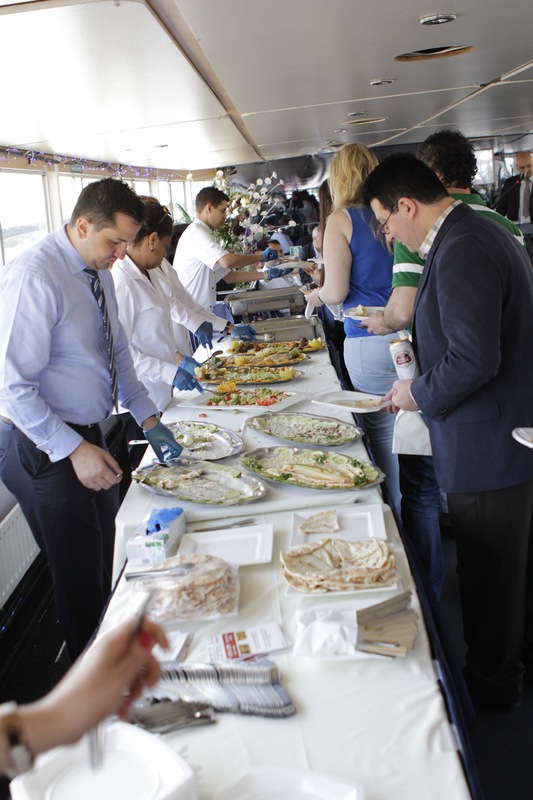 Mezze snacks will be provided and a fully licensed cash bar is available during the trip. 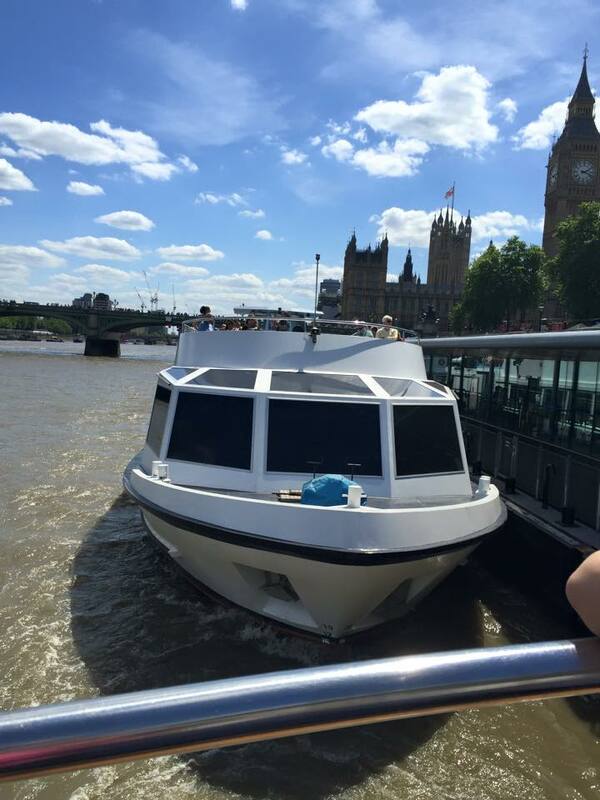 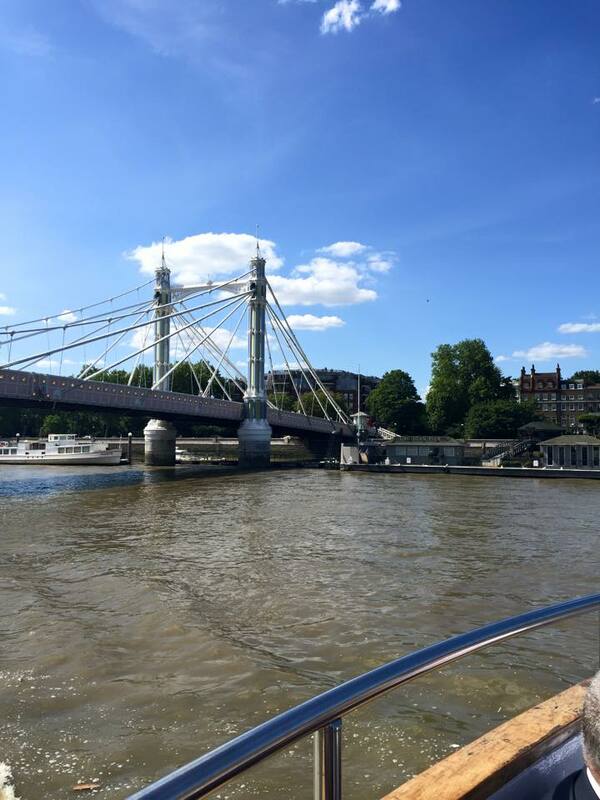 We will depart Westiminster pier at 15:00 sharp so please be on the pier by 14:45 latest, andreturn to Westminster pier at 18:00. 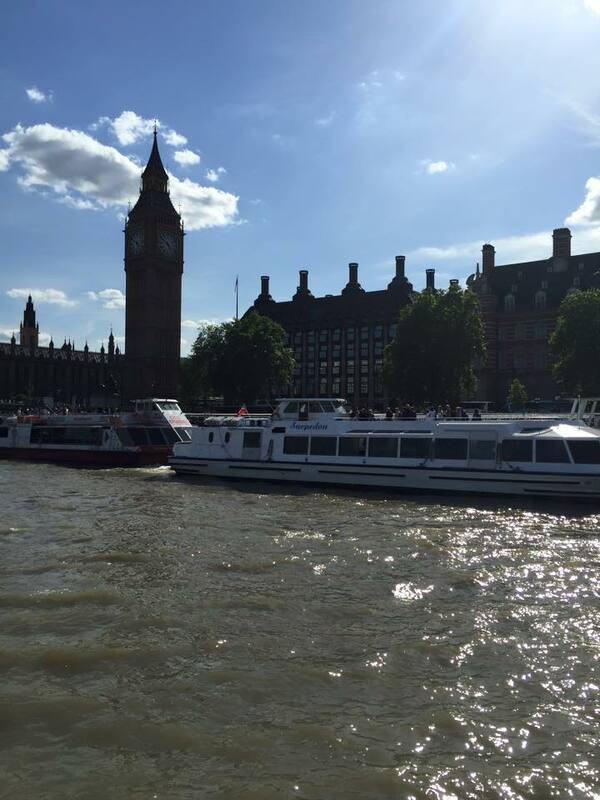 Nearest station (underground): Westminster (exit 1). 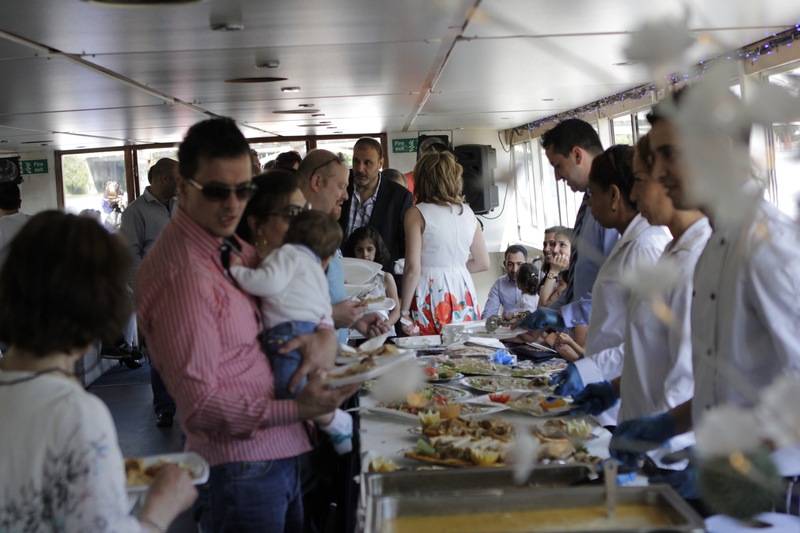 Child (1-4) Free admission but still needs a booking for boat capacity reasons. Tickets can only be purchased through Eventbrite, with the number of tickets limited to the boat capacity. 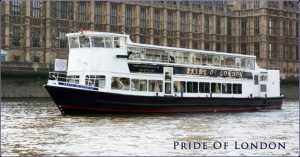 So book your tickets as soon as you can! 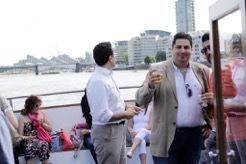 Payment is non-refundable but a ticket can be transferred to another individual. 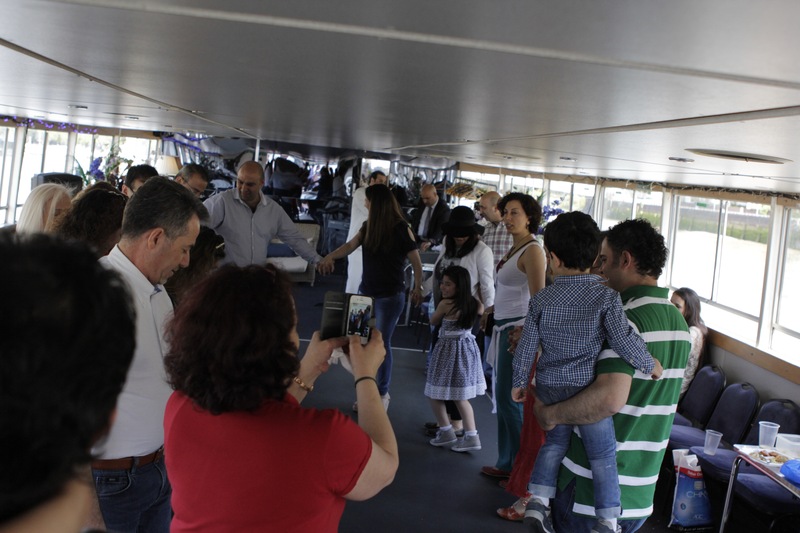 Please inform us by email should you wish to transfer a ticket to another person. 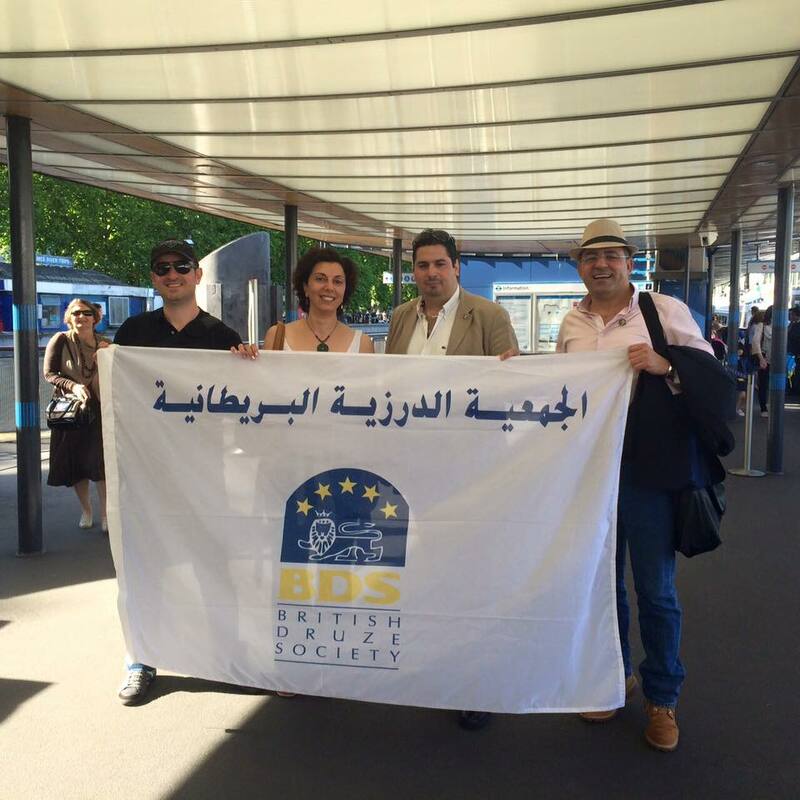 For more information please email us at our new email address enquiries@british-druze.org.uk. 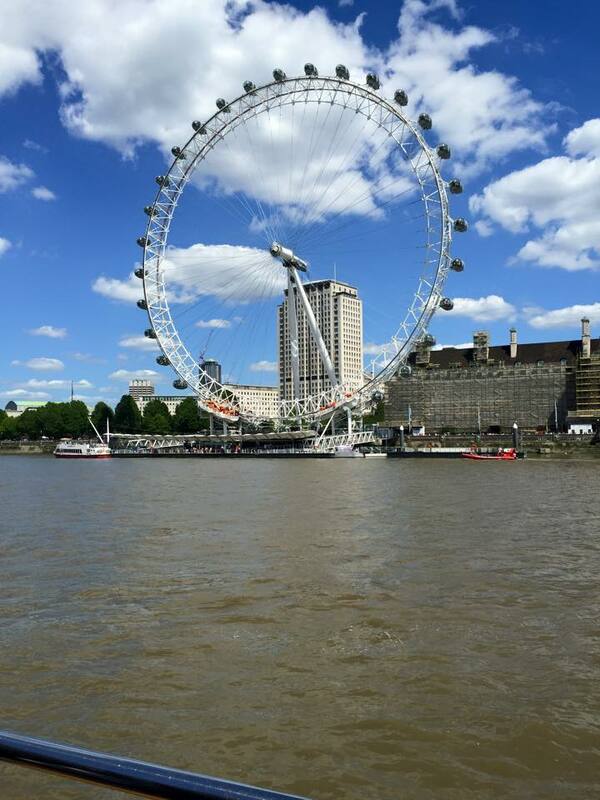 Please click on the Image below to Buy your tickets. 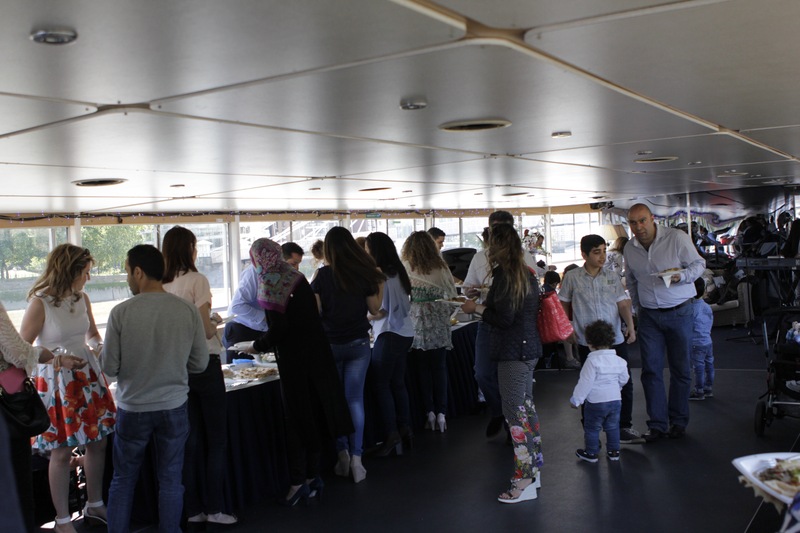 Please feel free to view the pictures from last year’s event.